We are proud to be a Steelcase Platinum Partner and the largest Steelcase dealer in the UK. When you bring people together with a shared purpose in a place that supports their needs you can actually fuel engagement and improve organisational performance. With an increasingly complex and competitive global environment, place matters, more than ever. Insightful Environments and Steelcase can help you create places that amplify the performance of your people, teams and enterprise. We are the UK's largest supplier of Steelcase furniture and also provide the logistics and distribution hub for all Steelcase products entering the UK. Our relationship with Steelcase is central to our history, our unique proposition and ability to service many of the world’s leading organisations. We are proud to be owned by the largest global manufacturer of office furniture and technology products who continue to be the thought leader for our industry. Our direct relationship with Steelcase provides our customers unparalleled access to comprehensive research, analysis and insight into how we work today. 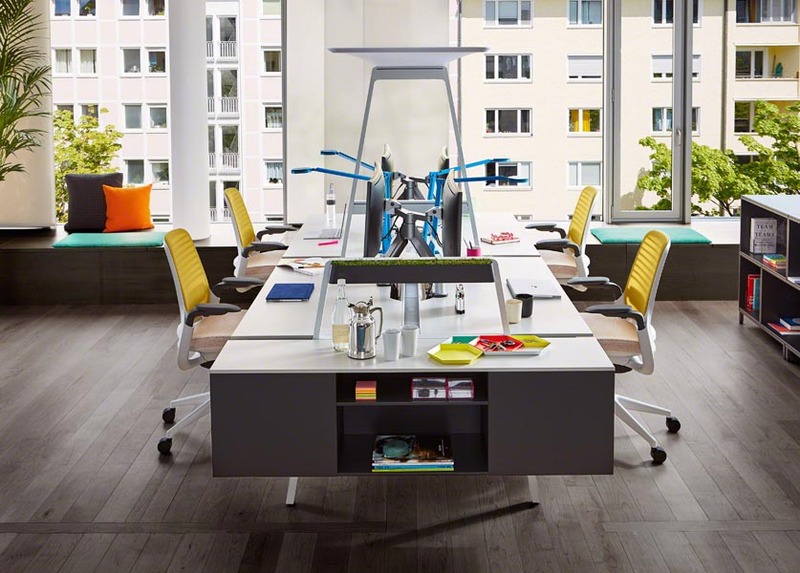 Steelcase is constantly engaged in research to ensure our clients stay agile and informed well into the future. The insights yielded by this research help organisations achieve a higher level of performance by creating work environments that unleash the potential of people and businesses. Steelcase is also constantly innovating and developing new world-class products and applications that enable us to help clients create spaces and environments that are insightful, flexible and ultimately help them to better achieve their organisational objectives by leveraging their people and real estate. 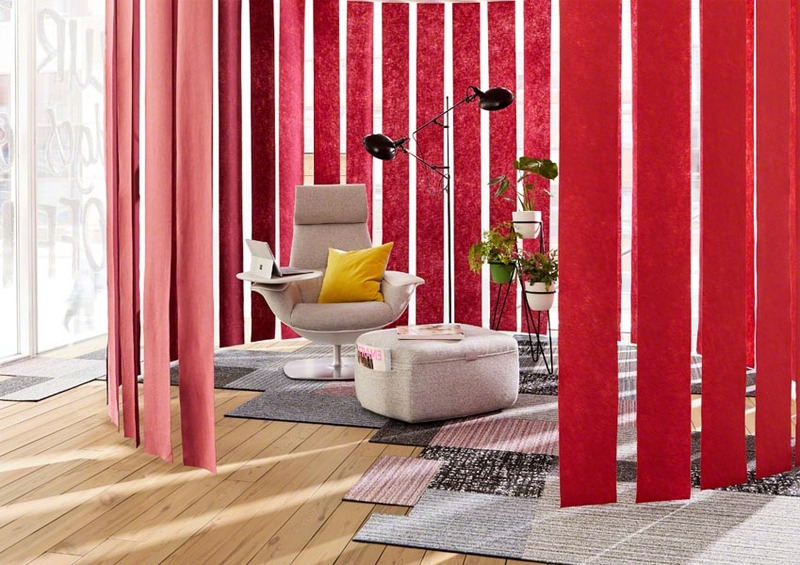 For inspiration on the spaces that the Steelcase collection can create, browse through the images below or download the Steelcase 2018 Brand book (12mb). 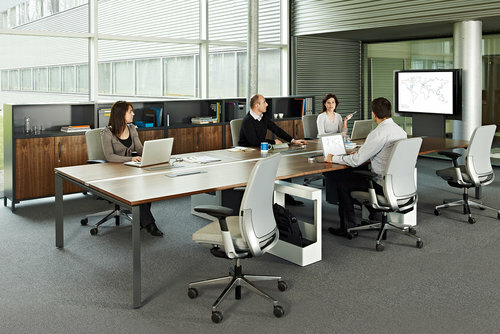 To view details on individual products, please visit Steelcase.com/eu-en/. Can we help with your Steelcase enquiry? Send us a message below and we'll get right back to you.